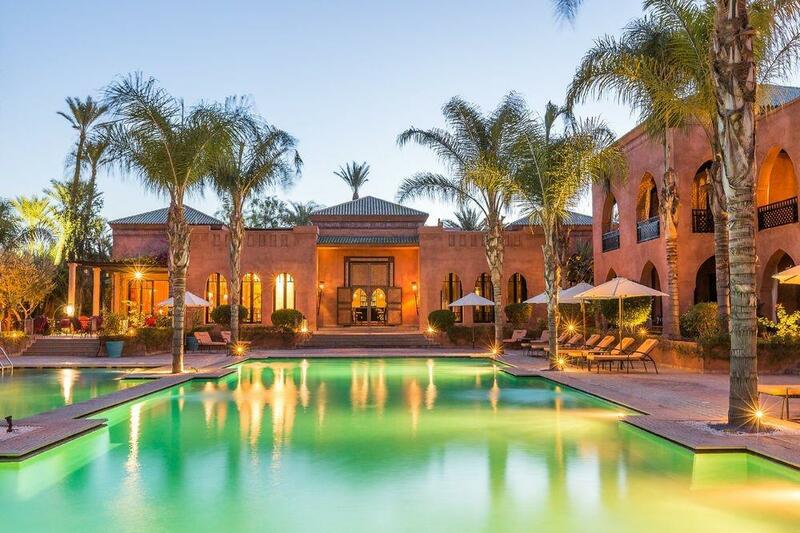 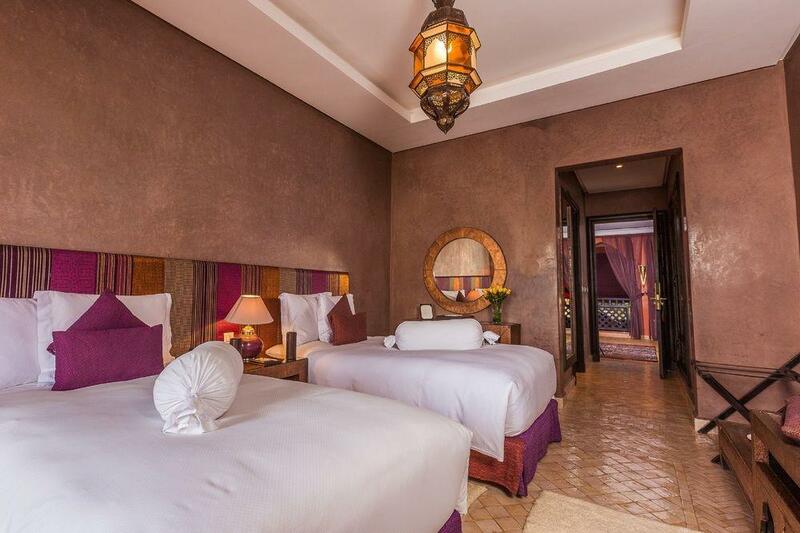 The Mosaic Palais Aziza & Spa is a brandnew resort and luxury hotel located at just 8 minutes drive from the heart of Marrakech and set in a lush exotic garden in the most exclusive district of the city, "La Palmeraie". 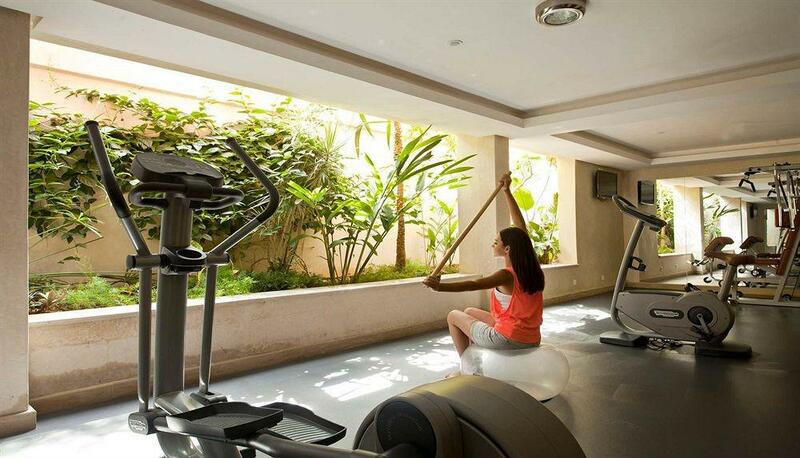 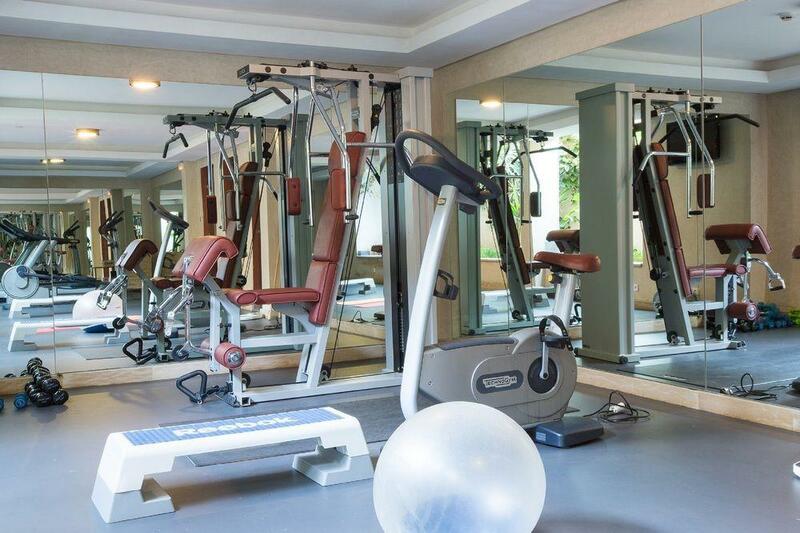 The hotel features a wellness center and an outdoor pool. 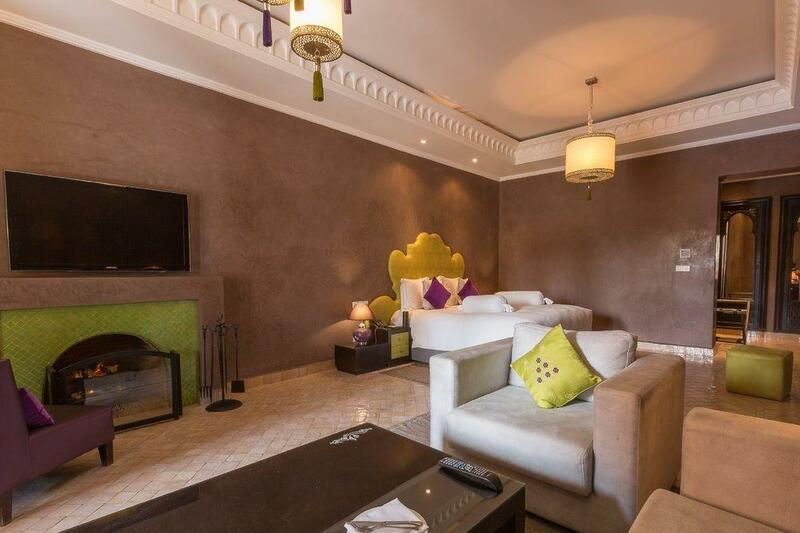 All rooms are situated among the lush gardens and feature a patio or balcony overlooking the garden or the swimming pool. 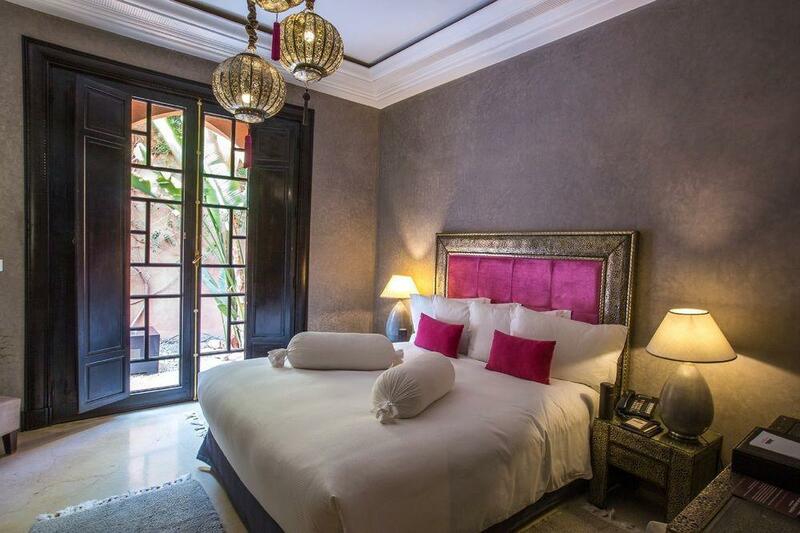 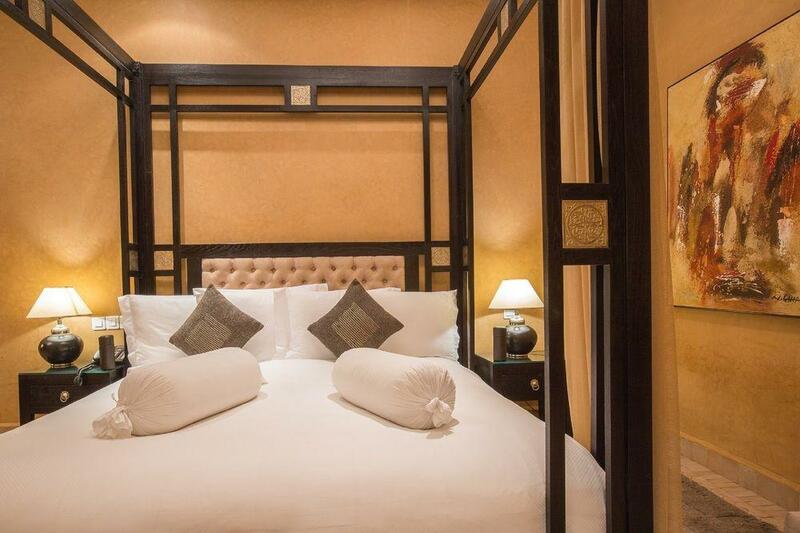 They are all elegantly furnished in Moorish style and equipped with modern comforts such as LCD TV, minibar, Egyptian cotton sheets, courtesy line and bathrobe. 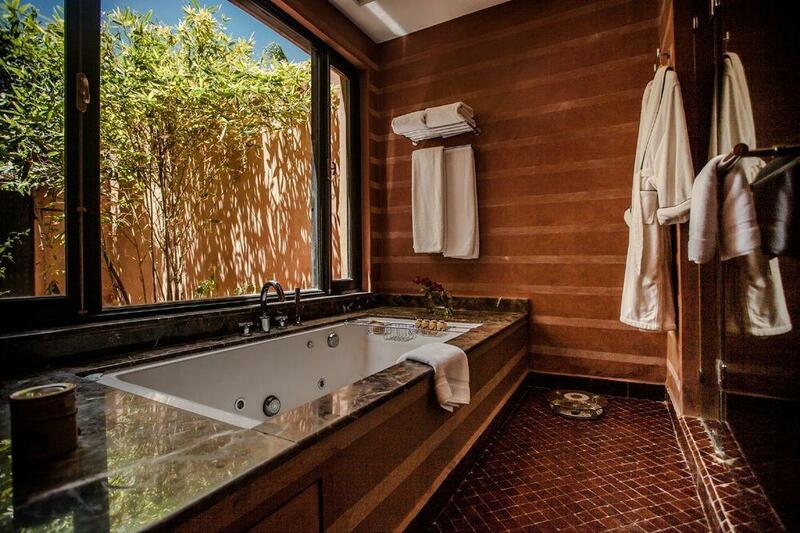 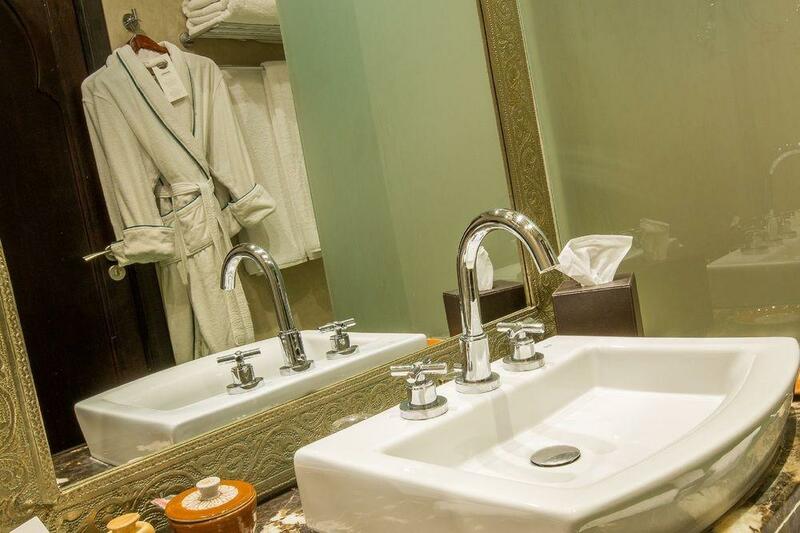 Most of the bathrooms also feature jacuzzi tubs and separate shower. 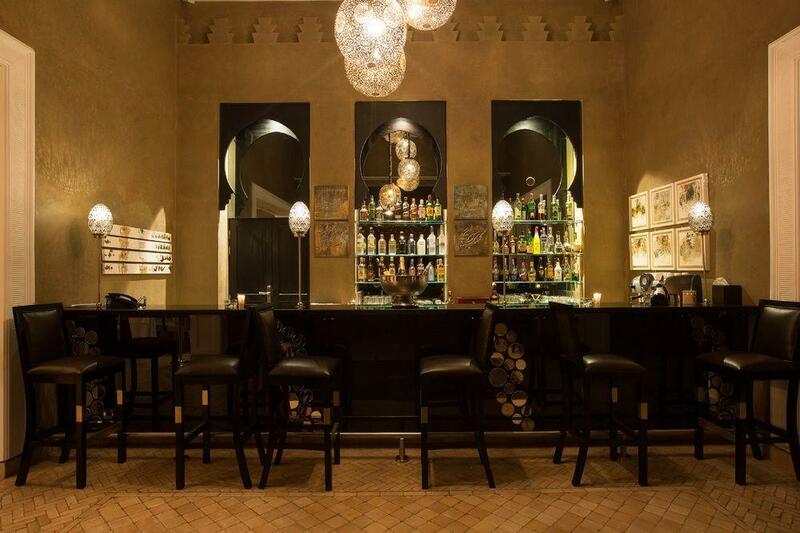 At the Mosaic Palais Aziza & Spa guests can choose a different dining experience every day, as the hotel offers several restaurants such as the "Maroliano " a melting between Moroccan and Italian cuisine , the "Mosaic Bar & Lounge" for an excellent aperitif enjoying the fireplace, the "Citrus Bar", an ultra cool space to relax with a cocktail around the swimming pools, and also the "La Pergola" a summer space to enjoy fresh food with local ingredients. 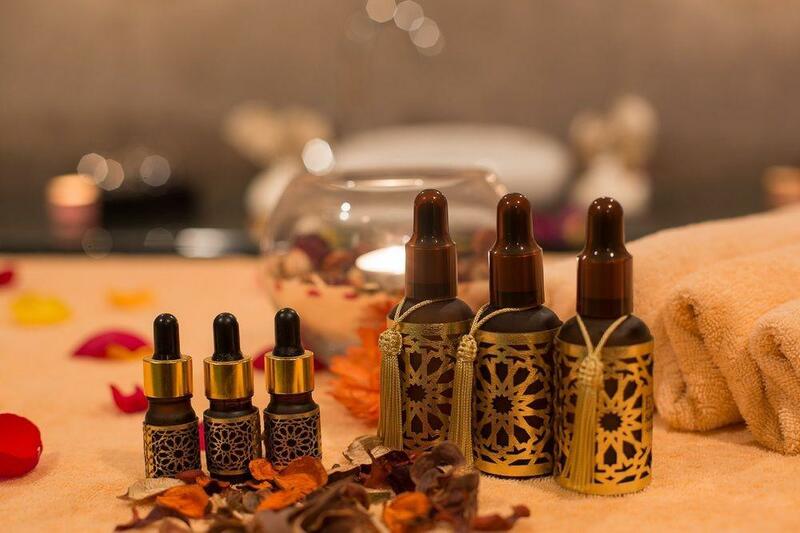 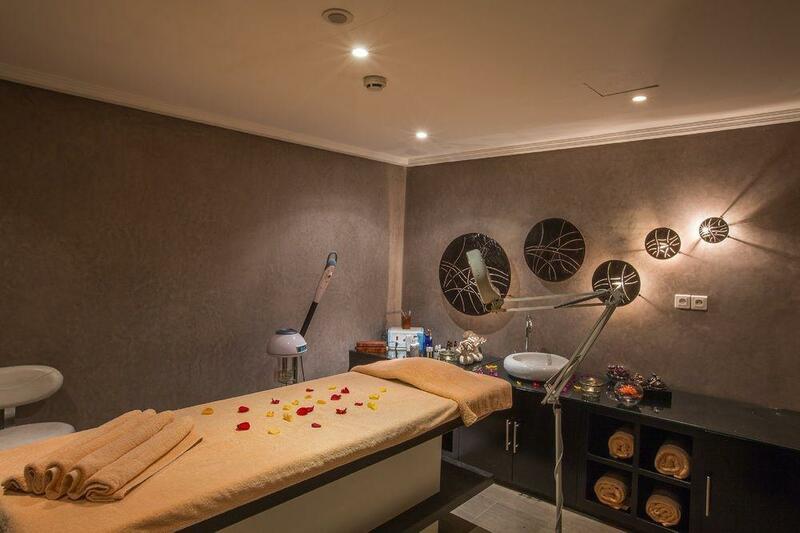 To enjoy a relaxing break, guests can benefit from the resort's spa with its 670 square meters of wellness, beauty treatments and relaxing massages, with traditional rituals and natural products for body care "Les Sens de Marrakech". 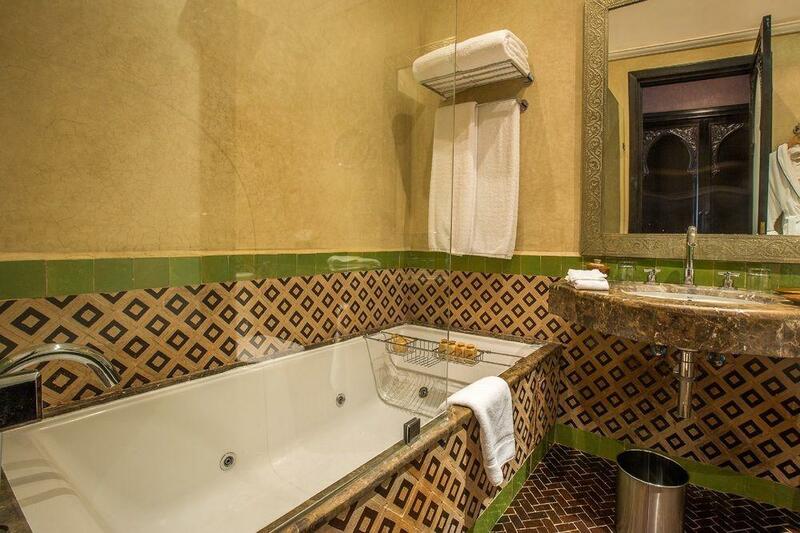 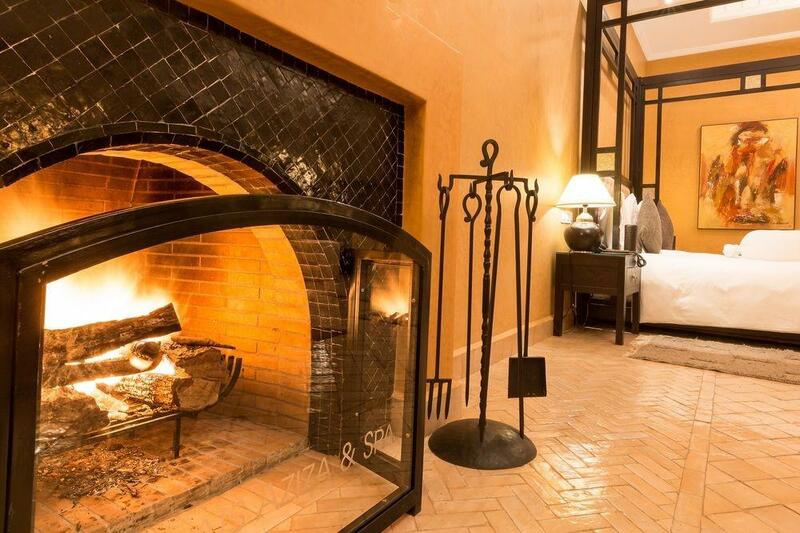 And we suggest not to miss the traditional Moroccan hammam! 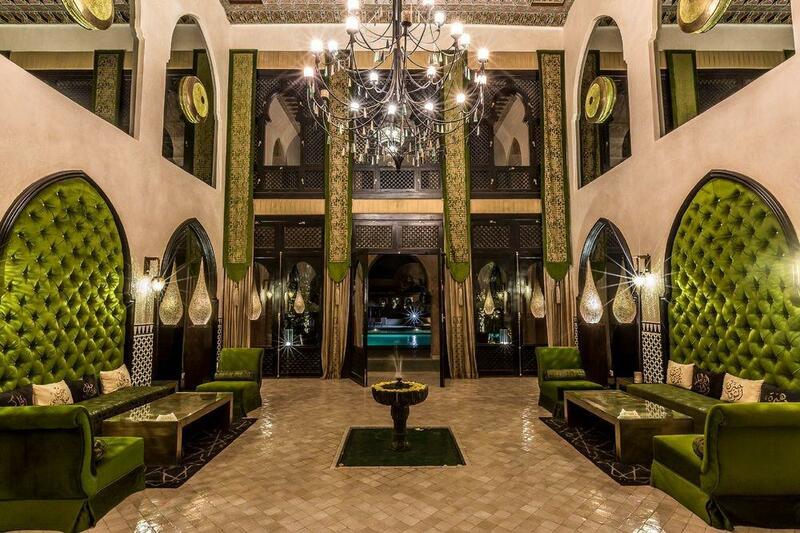 The hotel is perfectly located at only 8 km from the Medina of Marrakech and from the famous golf courses of the Palm Grove. 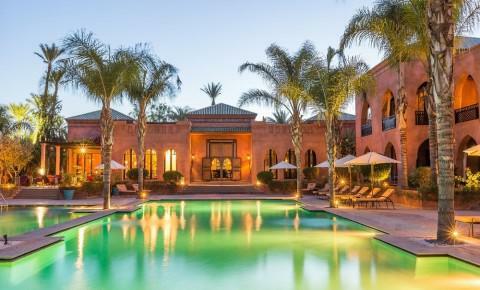 The hotel also offers transfer from / to the airport of Marrakech.